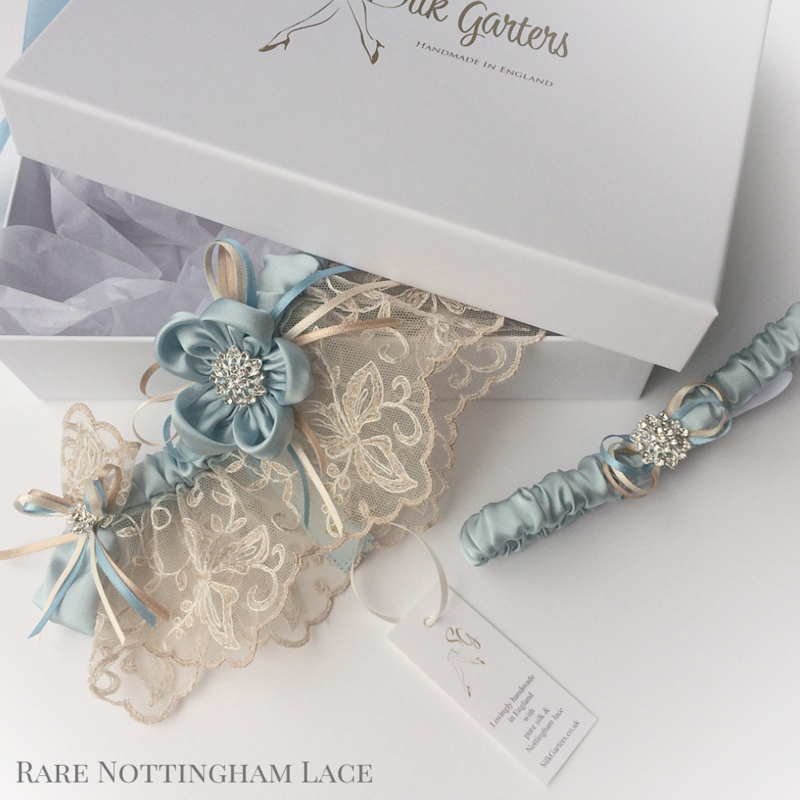 “My bridal garters have been worn by TV’s Katherine Kelly, loved by brides all over the world, featured on Coronation St. and gifted live on ITV’s ‘Loose Women’ chat show. 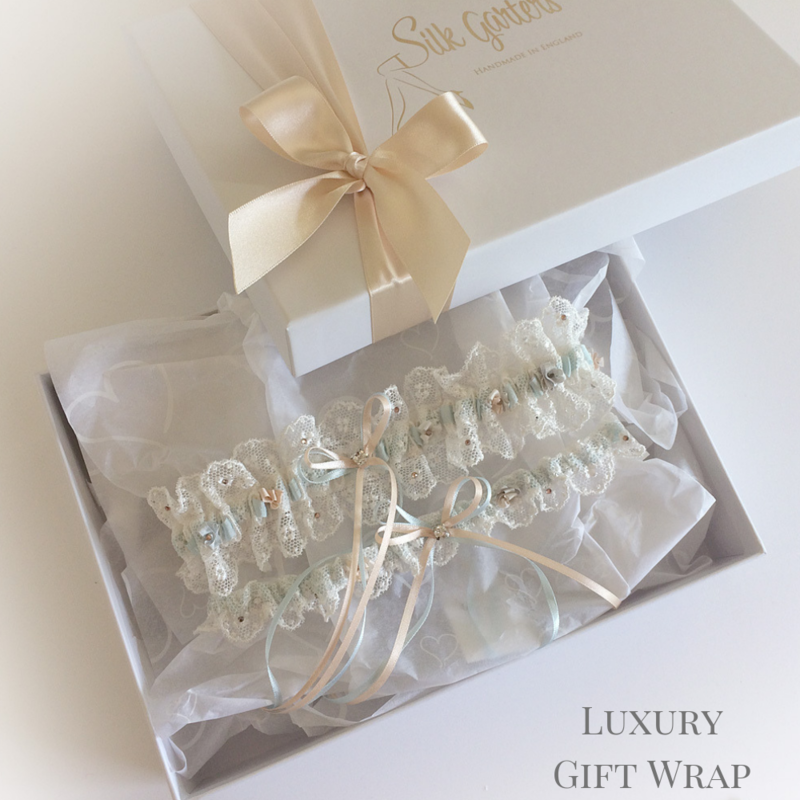 Your wedding garter, a secretly hidden, romantic keepsake that you will treasure forever, a reminder of your wonderful Wedding Day… You decide whether to show it off or keep your garter discreetly for his eyes only. 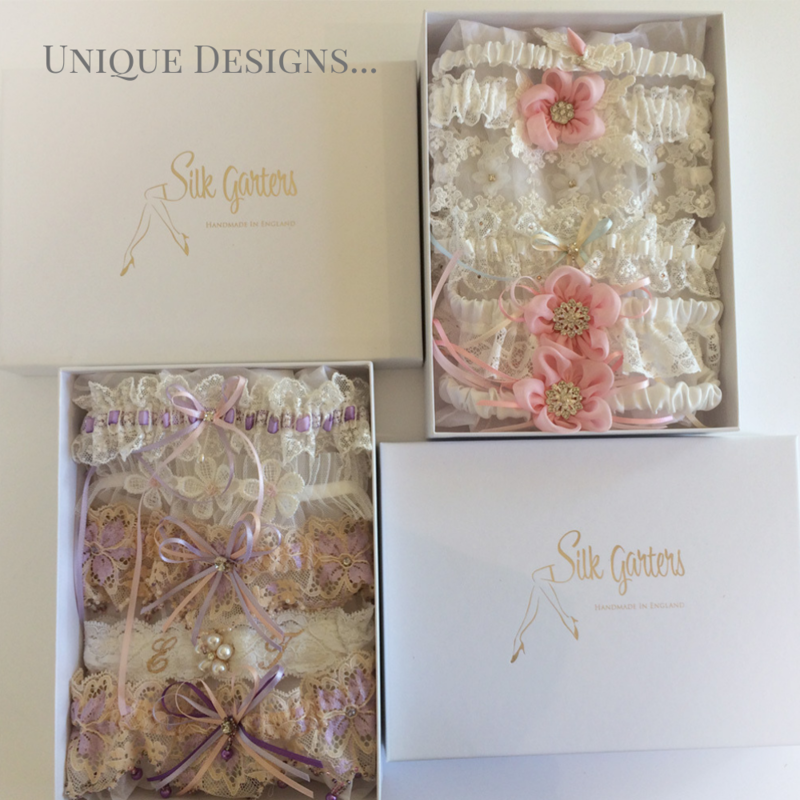 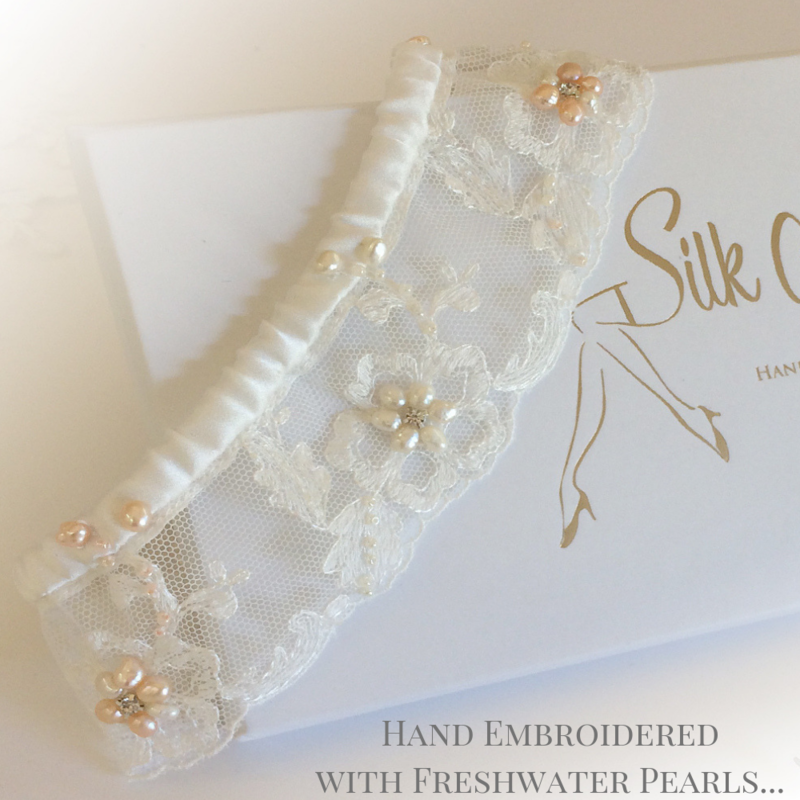 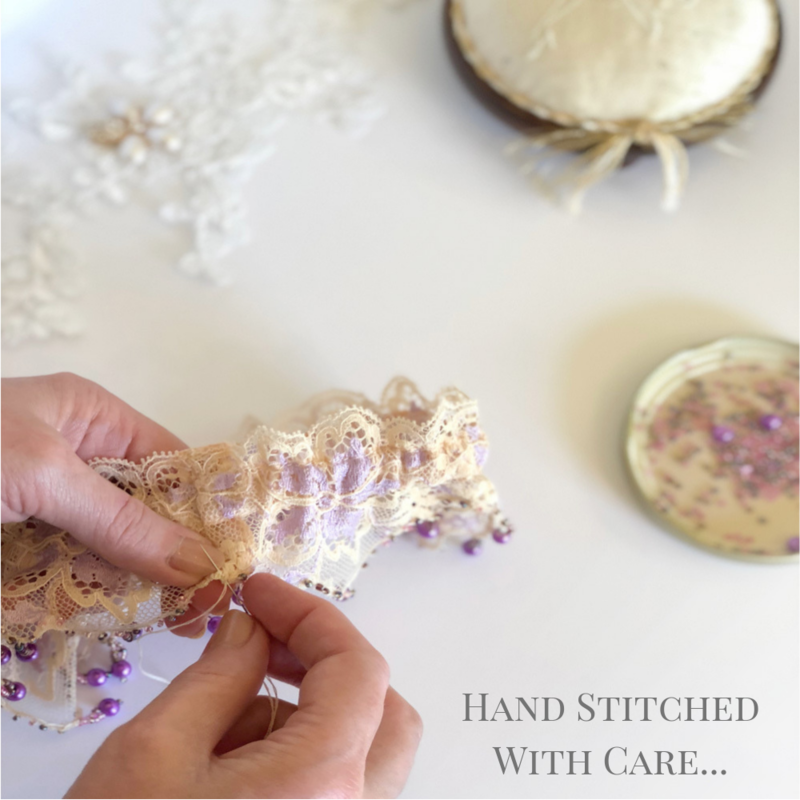 Thank you for taking a moment to visit ‘Silk Garters Designer Collection’… I hope you love these bridal garters, desirable finery at it’s best! 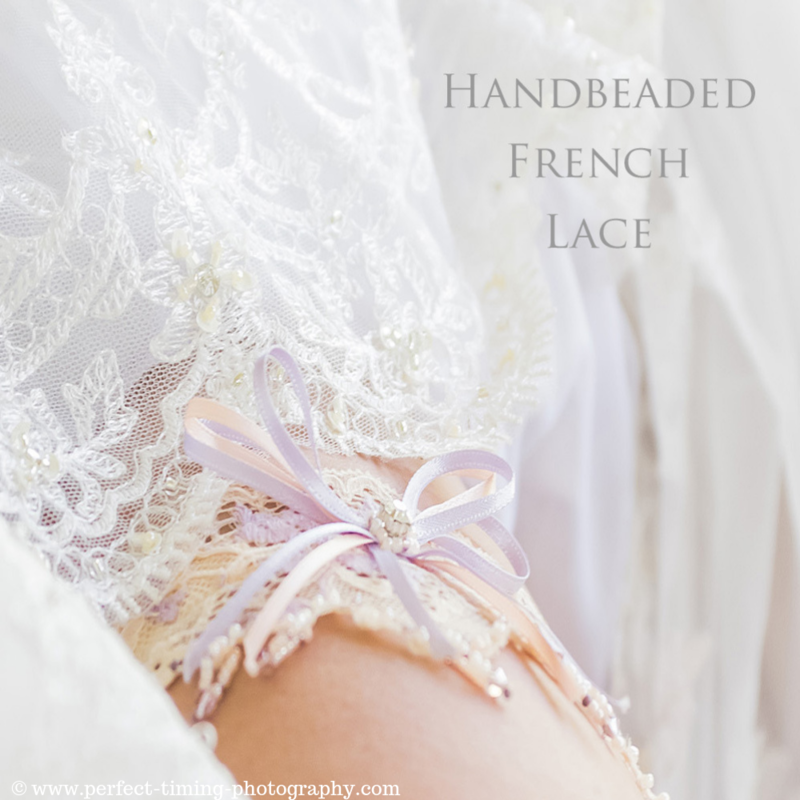 Some I’ve made with rare English lace, some have my distinctive hand-beading, instantly recognisable in their uniqueness. 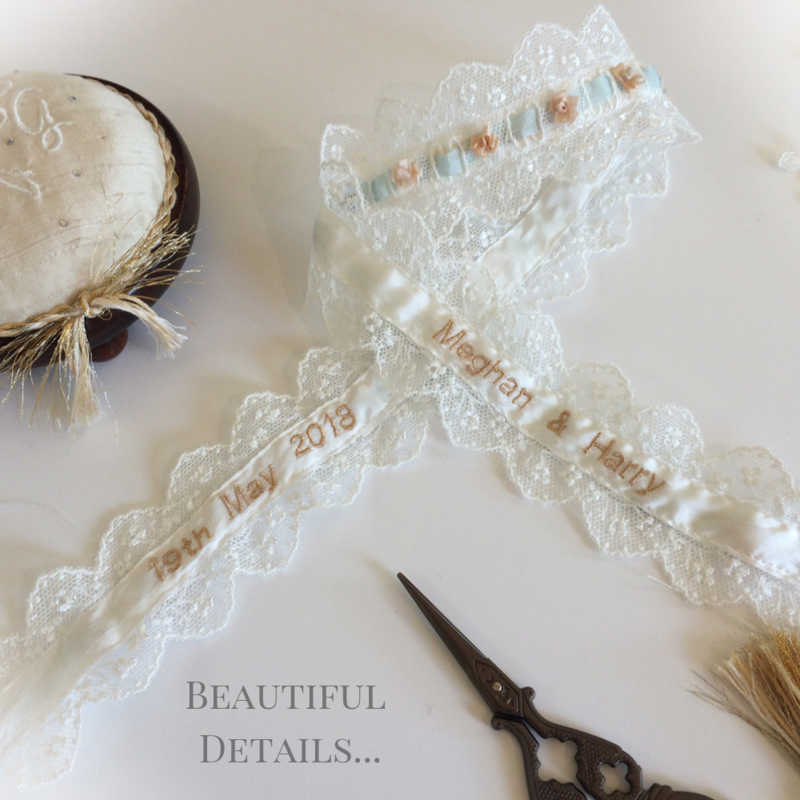 Gorgeous elements adding sparkle to your Wedding Day! 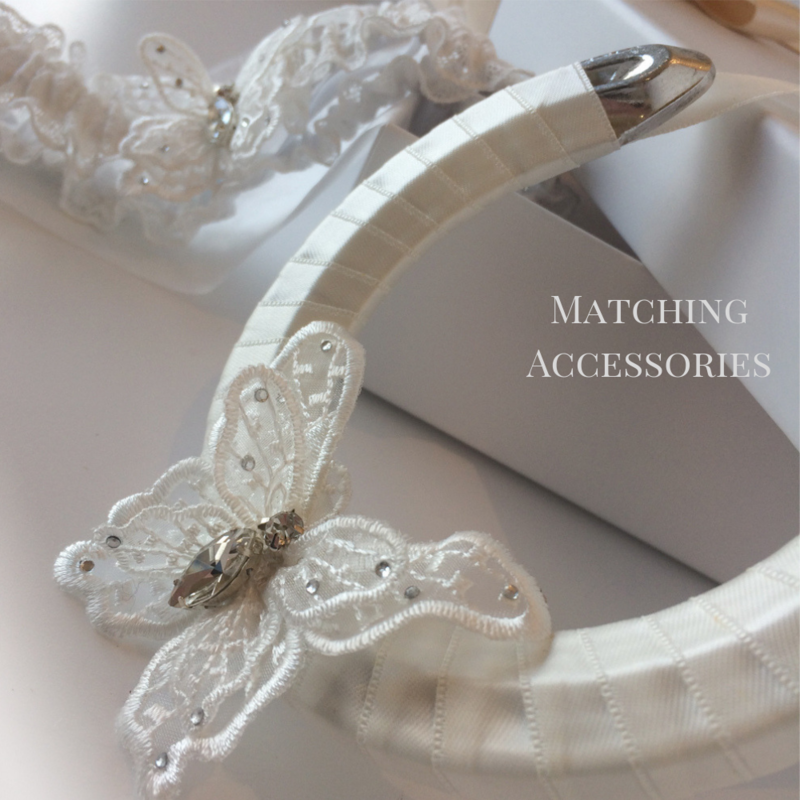 What will you choose? 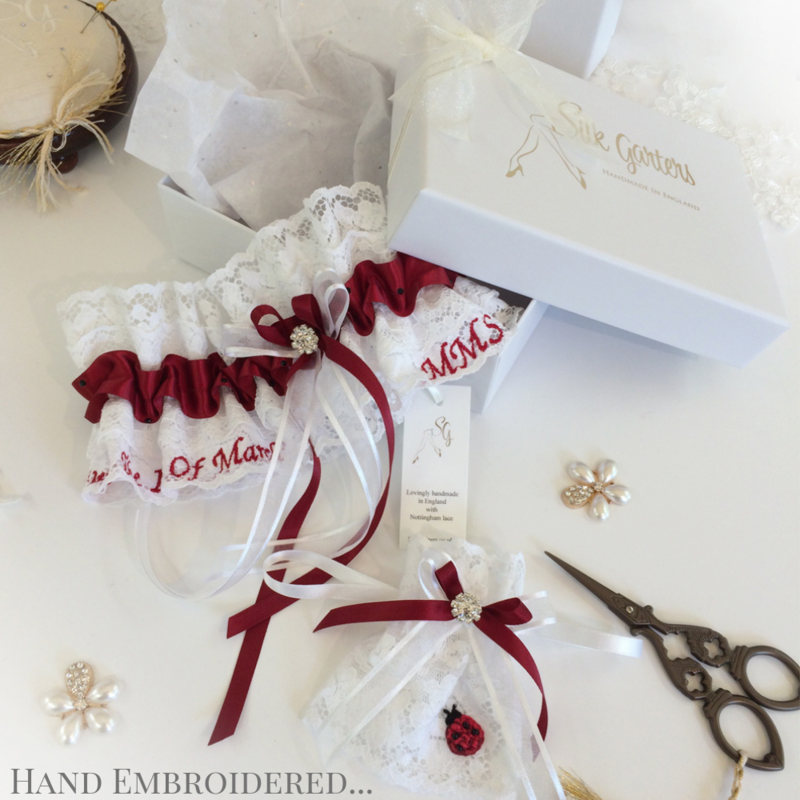 Allow me to work my magic and create your fairytale garter, like this hand embroidered ladybird.